Graffiti is a nasty form of vandalism that defaces hundreds of buildings across Australia each year, including both public and private premises. 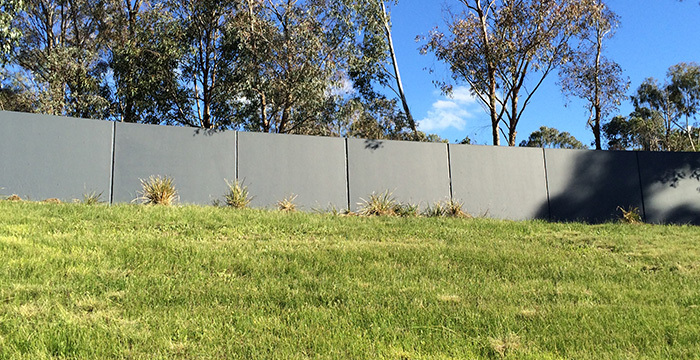 Not only is graffiti unsightly, but its presence also encourages future acts of vandalism, making its removal a top priority for property owners and government agencies as soon as it is recognised. 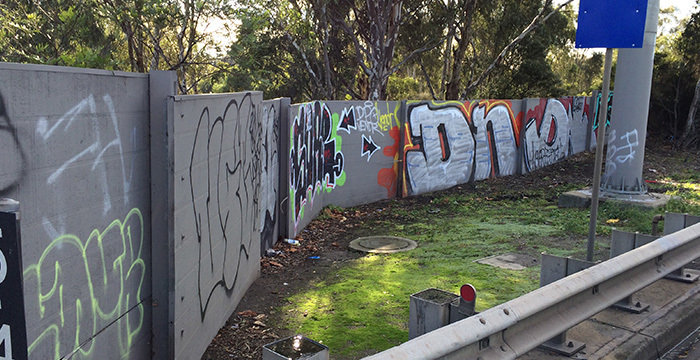 Graffiti removal in Werribee is certainly no exception. However, graffiti removal can also involve several challenges, especially on certain types of buildings or surfaces. For example, brick is a notoriously tricky surface to remove paint from, thanks to its myriad of nooks and crannies and its porous nature. As a result, some businesses have relied on DIY paint-overs and patch jobs that can leave ugly shadows or other traces behind. That’s why it may be useful to leave challenging building substrates to experienced cleaners, such as with the professional graffiti removal available in Werribee from Graffiti Wipeout’s dedicated team. 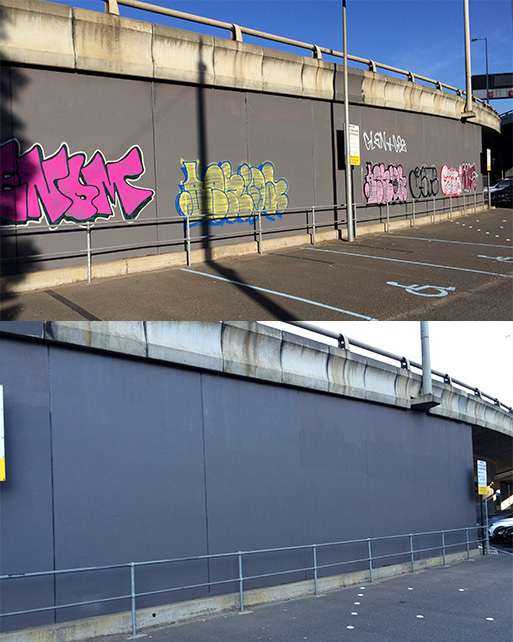 Since 1992, our graffiti removal services have been trusted by a variety of high profile clients, including Vic Roads and Australia Post, for our professionalism and fast response. We also help maintain a graffiti-free presence long term thanks to our frequent patrols and on the spot clean-up and paint-outs once vandalism is detected. 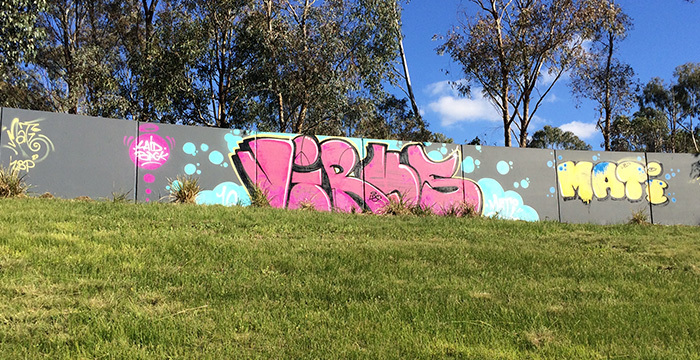 We can remove graffiti anywhere in the greater Melbourne area, including Werribee and surrounding suburbs. 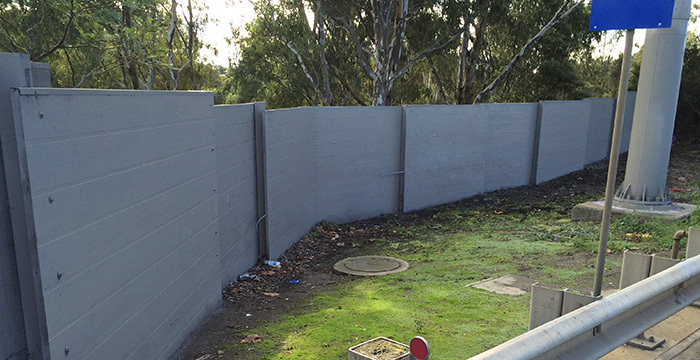 When you rely on Graffiti Wipeout as your complete solution for graffiti removal in Werribee, you can trust that your problem graffiti will be dealt with quickly and that future incidents will be easier to remove. Contact us today to act and reclaim what is yours.